Also in December, the last school day before Christmas, Autumn's preschool threw a "Night Before Christmas" party. 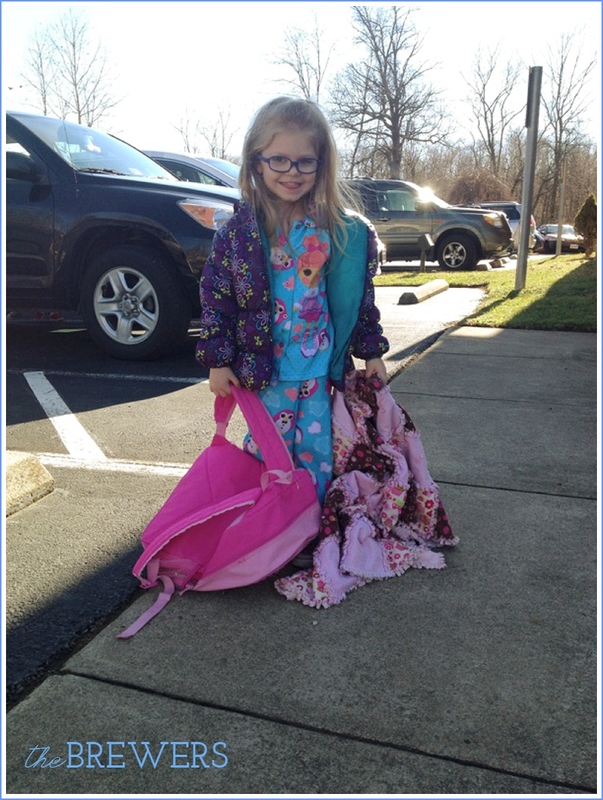 It was especially awesome and she was so excited to wear her pajamas and take her blanket to school! Even her teacher wore her pajamas and "bear slippers", which Autumn still talk about to this day! They read the story and had hot chocolate and ate cookies. What a fun day! Autumn still will occasionally ask if she can wear her pajamas to school! 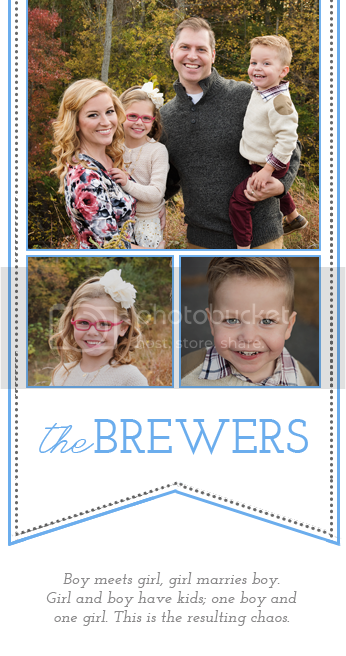 This Christmas was also fun because it was the first time I had to think about teacher gifts. Autumn's teacher always carries around a hard plastic cup of water, so I knew this would be a great gift! 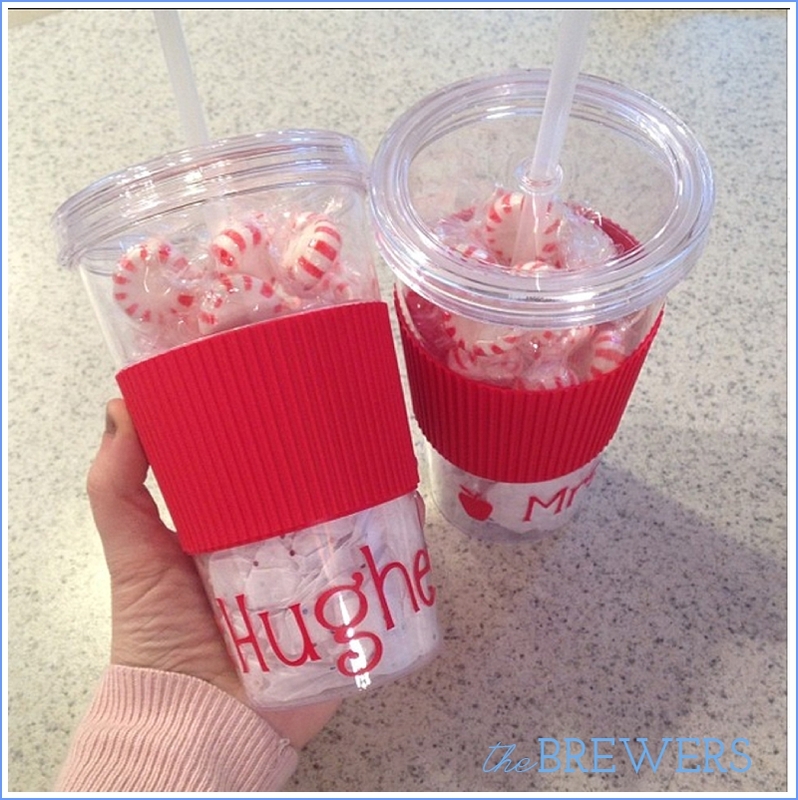 We personalized one for her and the teaching assistant and filled it with a few goodies. Autumn was so excited to give them their bags and yell "Merry Christmas!!" Rachel cried when I told her she was supposed to wear pajamas for her "Polar Express" party. That's so sad! Autumn loves her jammies. She wants to get back into them as soon as she gets home from school!